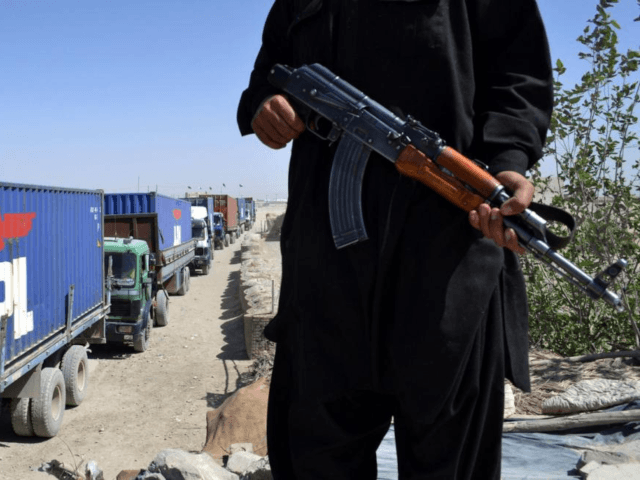 United States special representative for Afghanistan Zalmay Khalilzad expressed dismay on Friday over the Taliban's latest announcement of a Spring offensive. "They engaged Afghan security forces to show their presence with the start of their spring offensive", one senior official said. The statement says that the Afghan National Defense and Security Forces have been clearly directed to take their measures based on the principle of defending the country's sovereignty and honor. "We assemble the Resolute Support leadership together and Gen. Miller said the Taliban have made it clear that they have ignored the will of the people and have guaranteed more violence", Butler said.